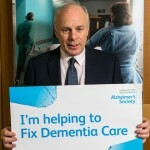 In 68 trusts (41%), 4,926 people with dementia were discharged between the hours of 11pm and 6am. 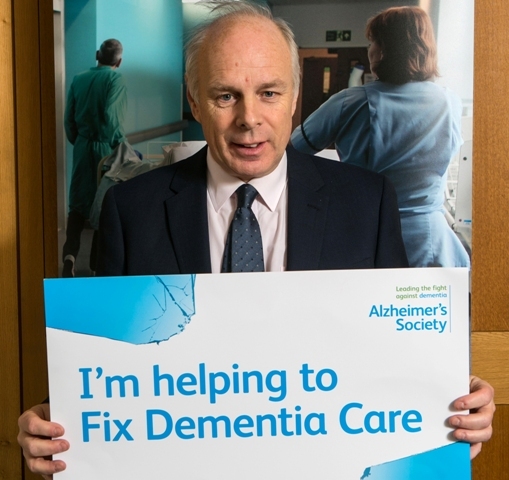 Alzheimer’s Society came to Westminster to urge MPs to back their new Fix Dementia Care campaign to end the postcode lottery on the quality of hospital care. The first step is greater transparency – once we know where the shortcomings are we can take steps to tackle them.